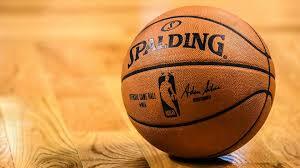 Sports Blogging Network: Richard Petty vs Danica Patrick And The Winner Is? Richard Petty vs Danica Patrick And The Winner Is? Well it seem that Tony Stewart had a good idea having Danica Patrick race Richard Petty to shut him up. If Tony Stewart thought The King would back down apparently he does not know him very well. Richard Petty said bring it on. Now Richard Petty is 76 years old and has not driven a race car in 25 years, but he is not back tracking you have to respect him for that. Now the only thing left is where they will have the race and what day. It will be interesting to see if it actually takes place. Now if I was betting on the race I'm not betting against The King. 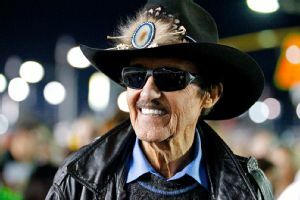 There was a reason he won 200 Nascar races during his career.Danica is a lot younger, but Richard Petty is never one to back away from a challenge. This one should be very interesting to watch.